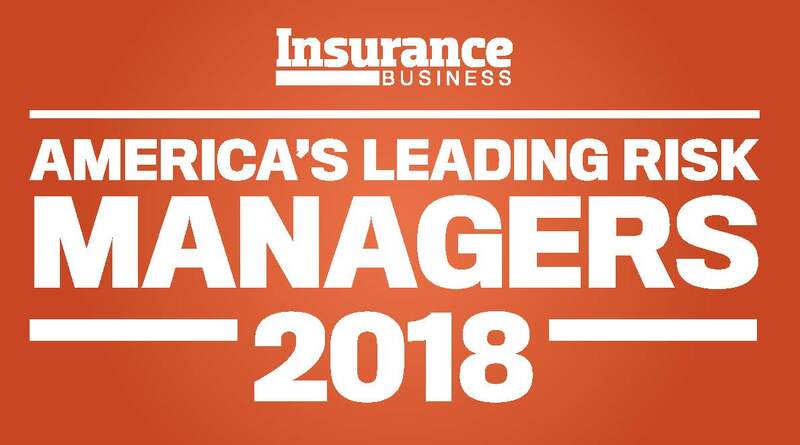 As head of risk management at The Home Depot, Jim Bramlett ensures that the company makes every effort to cover its risk exposures, which includes developing close working relationships with insurance companies. 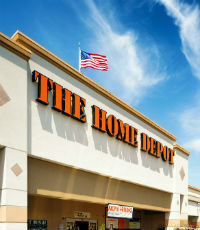 In an interview with the news site Cyber Security Intelligence, Bramlett revealed that Home Depot already had cyber insurance in place before it was hit with a major breach, adding that the incident has spurred the company to collaborate even more closely with insurance partners by having its own security team work with the IT consultants of carriers in order to thoroughly address all risk points. In recent months, Home Depot has also demonstrated its capability for strategic planning to help mitigate the effects of natural disasters on its stores. The company set up distribution centers in hurricane zones and was able to implement a pre-loading strategy that allowed it to send supplies and retain sufficient inventory at stores affected by hurricanes Harvey and Irma.